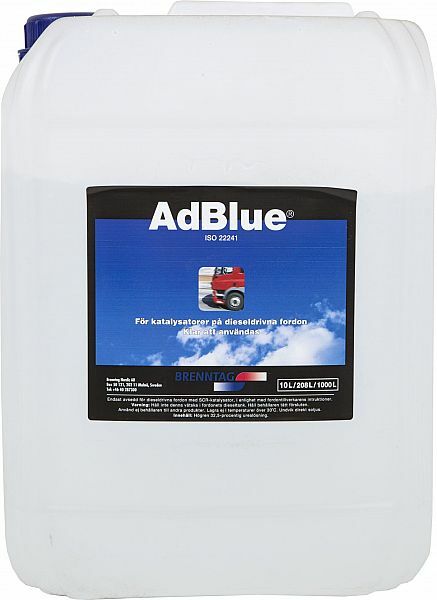 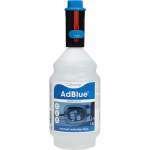 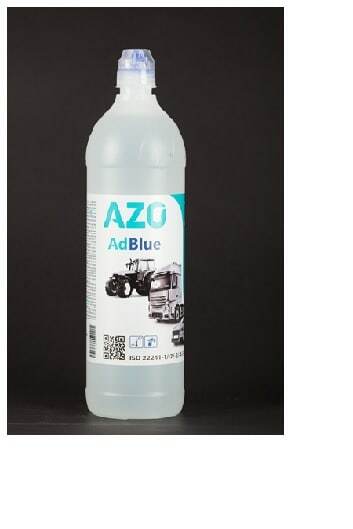 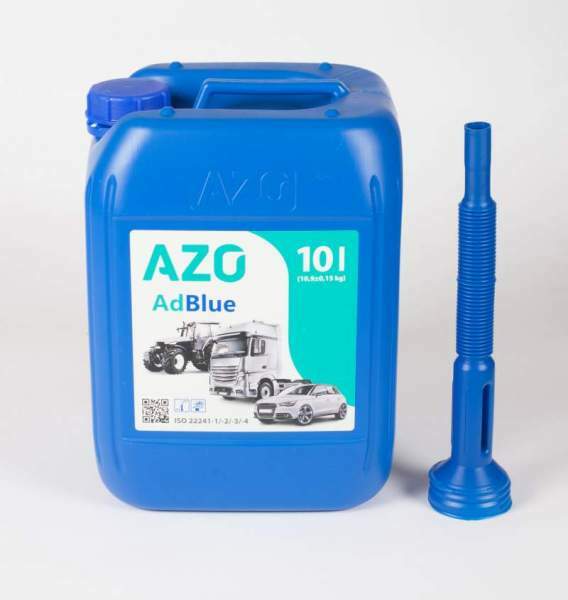 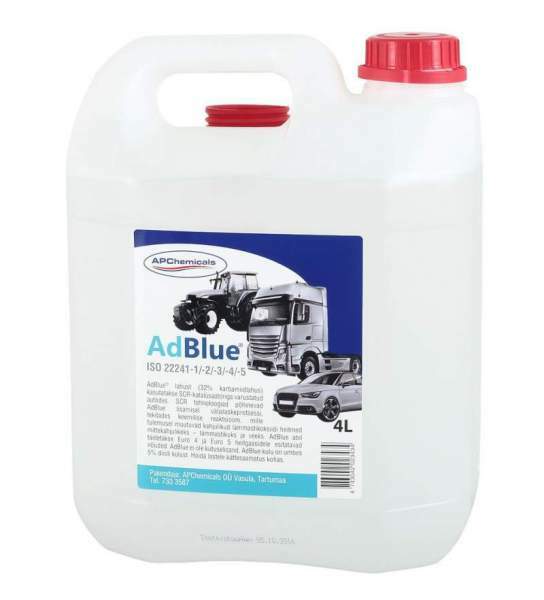 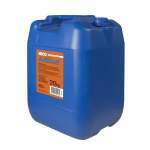 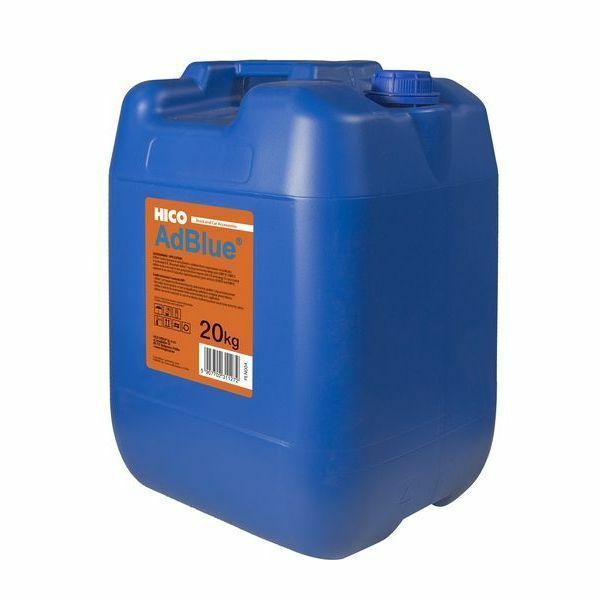 Ainulaadse and a special Start/Stop ending AdBlue bottle comfortable for use sõiduautodel. 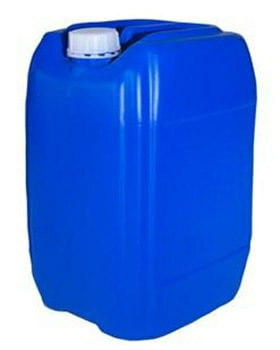 head Allows tankimisega simultaneously to fill also AdBlue into the tank. 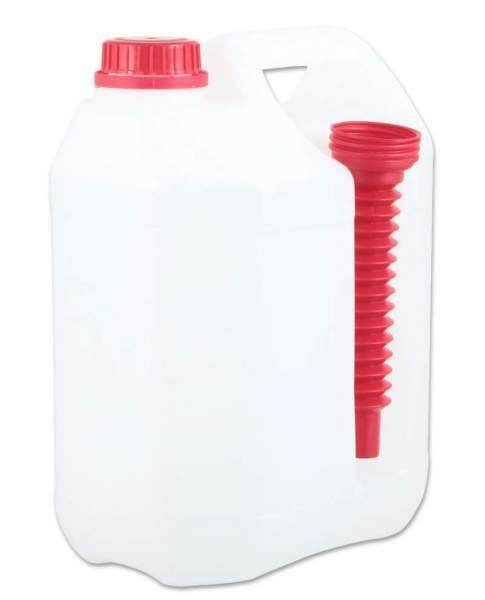 head corresponds to standard ISO 22241-5.